This Labour Day long weekend, we celebrate three amazing years of all-night parties, daring live music and everything in between with two huge parties! 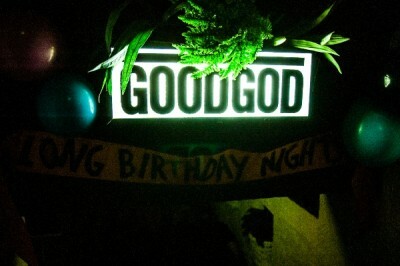 Now a yearly tradition, our Goodgod Birthday Nights bring together some of the most unstoppable acts from the past year, as well as the amazing parties and DJs that’ve made Goodgod the city’s favourite place to party. 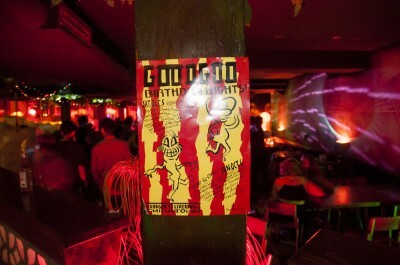 Saturday October 5: Goodgod Smash Hits! And there’s more to be announced! Click here to get the low-down on the whole lineup. Tickets are on sale now with special earlybird prices! 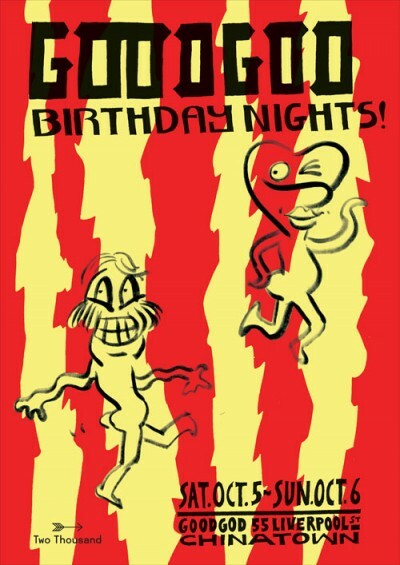 GOODGOD BIRTHDAY NIGHTS 2013: SMASH HITS! Sunday’s GOODGOD All-Stars bonanza, sees the return of the GOODGOD House Band presented by the Midnight Juggernaut’s Daniel Stricker. This is GOODGOD’s big occasion band who play energetic garage rock covers of 80’s / 90’s dance hits and are fronted by an always amazing rotation of Stricker’s special guest friends! Two more of the country’s must-see live acts – Melbourne’s Oscar & Martin and Sydney’s disco keyboardist legend Donny Benet – will play amongst an all-in dance-a-thon stoked by those who rock the club’s resident club nights such as Jingle Jangle, Slow Blow, Hole in the Sky, Yo Grito, Special Moments and Love Kings. Yo! Check out Love Kings Mix 4 Oyster Magazine. Slow jams, fast jams, love jams and more mixed by our boy LEVINS!